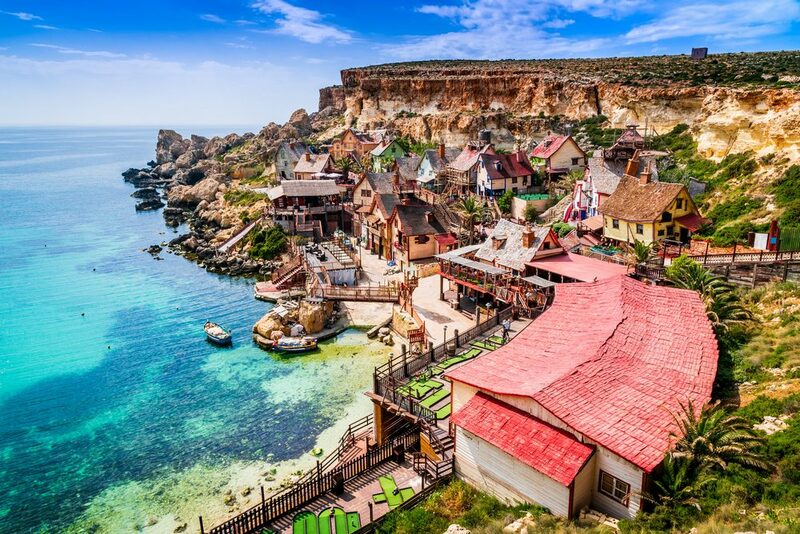 Malta is a small island nation located in the Mediterranean Sea, just south of Sicily. The island is a popular tourist destination for a lot of Europeans due to its great weather, picturesque beaches and amazing geological formations – all in a country that is not even 200 square miles! Malta’s various pristine beaches suit everyone’s needs, whether you are a sunbather or a windsurfer, but are always attractive. 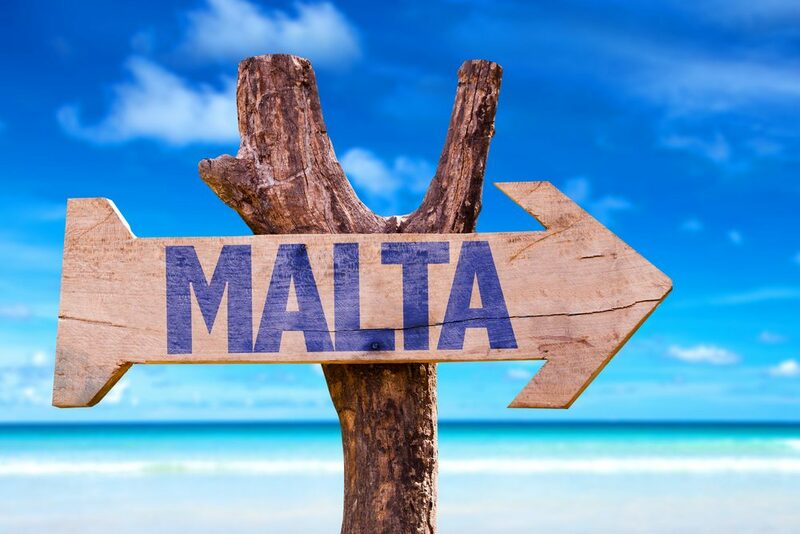 Book your holidays to Malta, and enjoy the sun, the sea, and the Mediterranean culture. Maltese culture has been influenced by a lot of cultures, including Spanish, Italian, Sicilian, Arabic, and English. This mix makes Malta a country rich in history, spanning more than 7,000 years. The many historical sites around the country bear witness to this fact. Malta’s capital city of Valleta is the smallest capital city in the European Union, and is itself a UNESCO world heritage site due to its historical significance and baroque architecture. Travel Center offers all inclusive holidays to make your trip to Malta a memorable one. Get in touch with one of our experts today, and leave everything to us. Book holidays to Malta with us and experience this Mediterranean island nation at its very best.